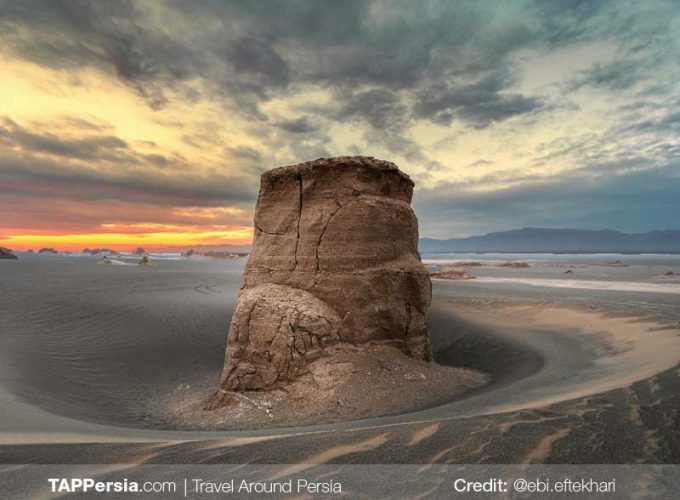 When you want to travel to Iran for the first time, one of the main concerns is communication. How to contact friends, loved ones, hotel managers, tour guides, etc. 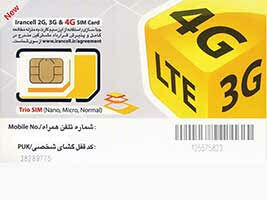 so here’s the beginner’s guide purchase a sim card in Iran. First of all; there’s nothing to worry about! 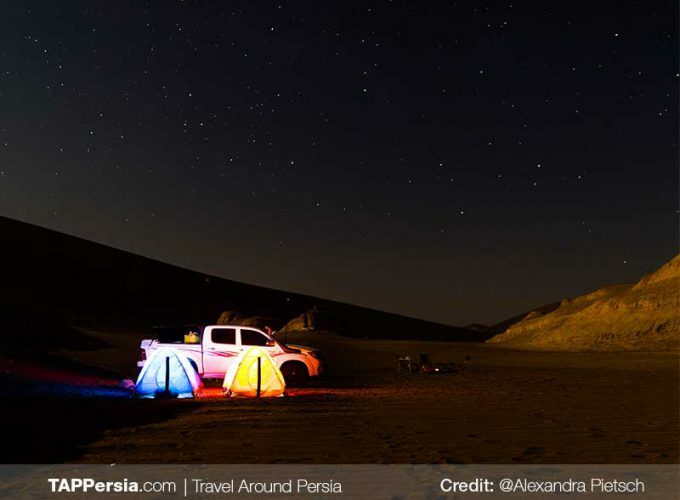 Although it is possible to use roaming with a foreign sim card, you can easily buy a local sim card in Iran and skip all the charges of using your own native sim card. The three operators mentioned, go through a difficult evaluating process before they are approved and able to provide services. They compete strongly against each other to offer the best service. All the services offered by the 3 companies, are reliable according to the experience of both local users and tourists. 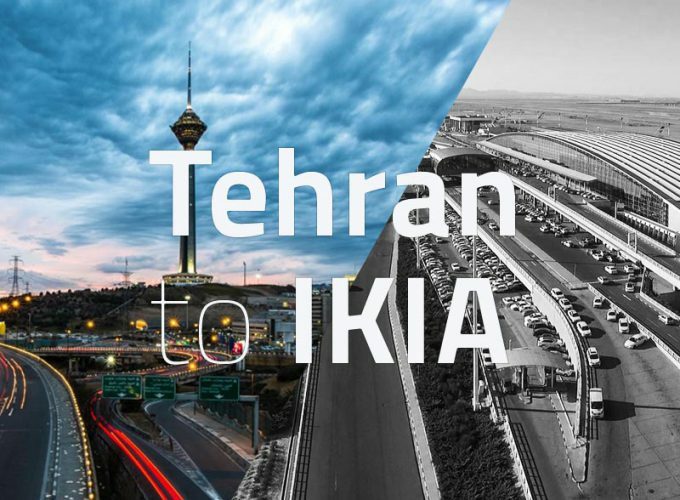 There are actually some other smaller or locally active operators, such as Taliya “supporting 2G only”, MTCE “supporting 2G in Isfahan only” and TKC “supporting 2G on Kish island only” but our main focus, is to introduce the best and easiest to you. The 3 operators mentioned above support 2G/GSM on 900 and 1800 MHz, 3G on 2100 MHz and 4G LTE on 1800 MHz which means they all provide 3G and 4G internet services for the users. 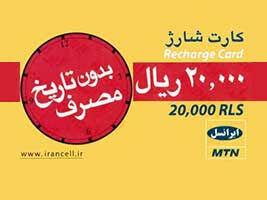 MTN Irancell is the 2nd active telecom provider in Iran, 49% owned by south Africa based MTN group. 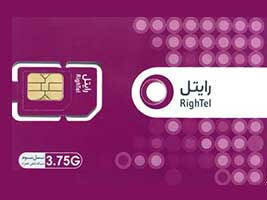 RighTel (the 3rd active telecom service), works fine in particular parts of big cities. However the limited coverage in small cities or rural areas might disappoint you. This company was never able to gain enough popularity comparing to the other 2 providers anyway. RighTel is also the only company not offering packages specially designed for tourists. The basic coverage supports 4G for big cities, 3G for mid-sized ones and average, if any, in rural areas. 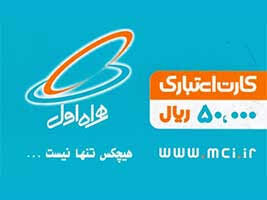 However, At the end of 2018, the two main operators, MCI and Irancell started a roaming deal across the country to develop their data coverage in small cities and rural areas. Most regions have data coverage provided by both companies. However, there are some rural regions, where you can find only one network available. All three companies mentioned, have prepaid sim cards you can buy easily. 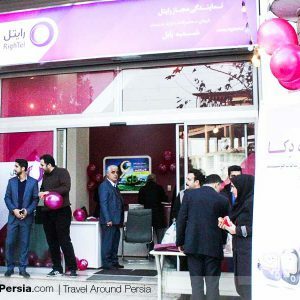 For purchasing a sim card, a registration process must be done so, showing your passport and Iranian visa to the authorized centers belonging to the mentioned companies is necessary. In order to activate your sim card, there will be a registration form to fill. They will get your fingerprint and your signature, along with some basic information such as your name, your father’s name, the name of your hotel, etc. Although the process itself is easy and surely the staff will help you to get things done as quickly as possible, it is always helpful to have an Iranian friend by your side to help you through the process. Once the registration process is done, your prepaid sim card is activated and ready to use. No further actions required! When your visitor sim is activated, high-speed internet is available to use, without any other actions needed but there’s a variety of data packages available to buy regarding your budget and usage. For example you can buy a 7 days package with 1GB ready to use for about $0.8. These packages help you to manage and reduce your expenses. In order to buy mobile data packages or recharge your activated sim card’s cellular credit, you should buy credit vouchers available in newspaper shops or supermarkets anywhere in town. for recharging; scratch the silver seal open, dial *140* 15-digit pin number # and press YES/OK. You can now use this credit to call or text or to purchase a data package. In order to know your remaining credit, you can dial *140*11# then press YES/OK. Here is some extra information, to give you an idea about how much does it cost for you to call someone or text them. 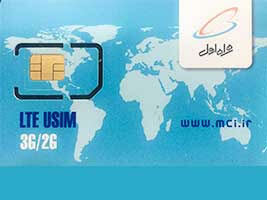 Using an MCI visitor sim card, one hour of conversation costs you 54’000 Rials “about $0.5 “. 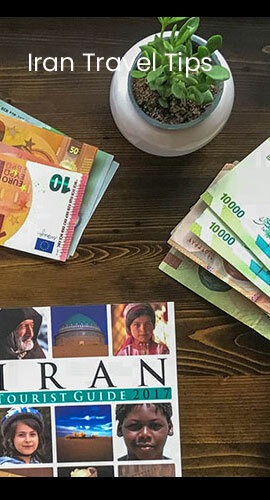 1000 texts within Iranian borders would cost you around 115,000 Rials “about $1” and 1000 text messages would cost you 275,000 Rials or about $2.30. affordable, isn’t it?! Please note that you can buy MCI Hamrah-e-Aval SIM cards in major city offices or you can call +982181715500 for more info. Irancell sim cards are easily purchasable the moment you arrive at Imam Khomeini International Airport. 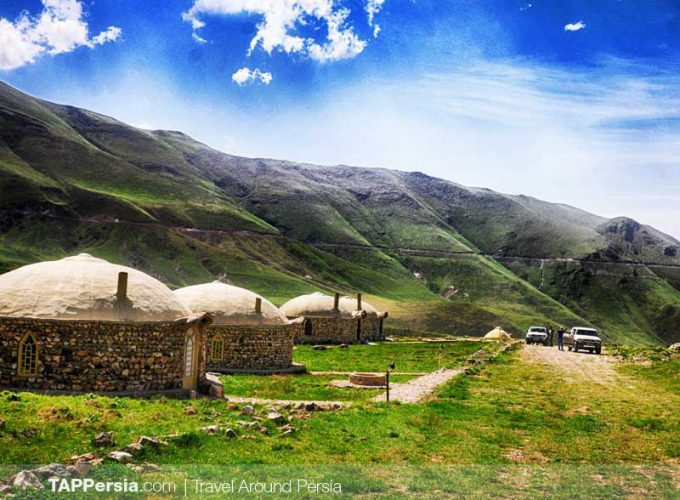 MTN Irancell company has offices settled in most important airports. The paperwork is just as we explained. Don’t forget that you’re going to need your passport id number to purchase the visitor sim card. The sim card is ready to use the moment you put it in your phone. You can charge your cellular credit by buying credit vouchers from supermarkets or small stores, etc. then just scratch the silver seal open and dial *141*12-16 digit pin number# then press YES/OK. According to the Irancell website, it costs you 54’000 Rials, “about $0.5”, to talk on the phone for 1 hour. 1000 text messages within Iranian borders would cost 265’000 Rials, or “about $2.20”. Text messages to foreign countries costs 5,000 Rials or $0.04 each and for 1000 mms messages you have to pay 200,000 Rials or $1.6. 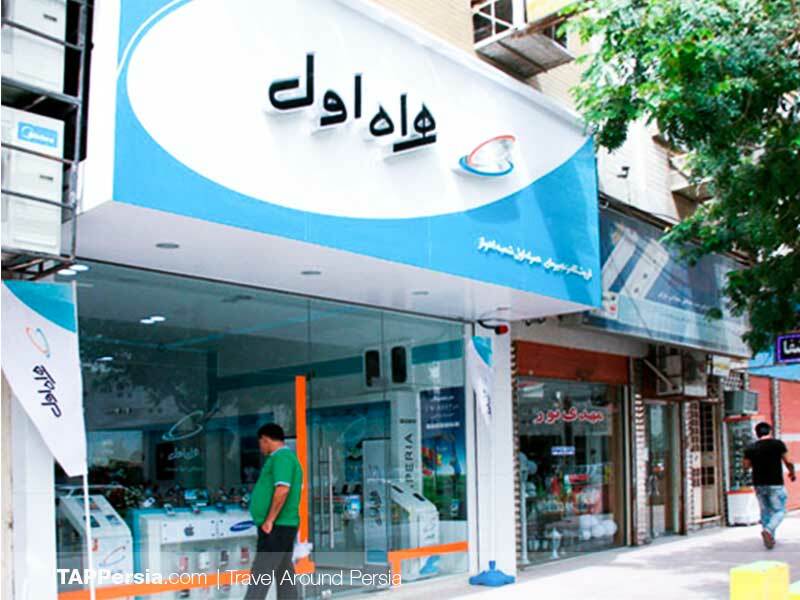 If you select RighTel as your operator while in Iran there’s only one store available which is located at Sahid Navab-e Safavi Metro Station, Line 2 (Exit: West Azarbayejan Street, the office is right next to the exit), which is open until 6pm. Buying a sim card from any of the three companies, you will receive a Starter Pack including the SIM Card itself, registration form and a user guide. I guess with all the information above, now you’ll have no worries to contact your friends and loved ones. Before coming to Iran you should know that facebook, twitter, and telegram “a popular messaging app in Iran”is officially banned by the government and are not easily accessible so, you might need a friend to guide you for that. 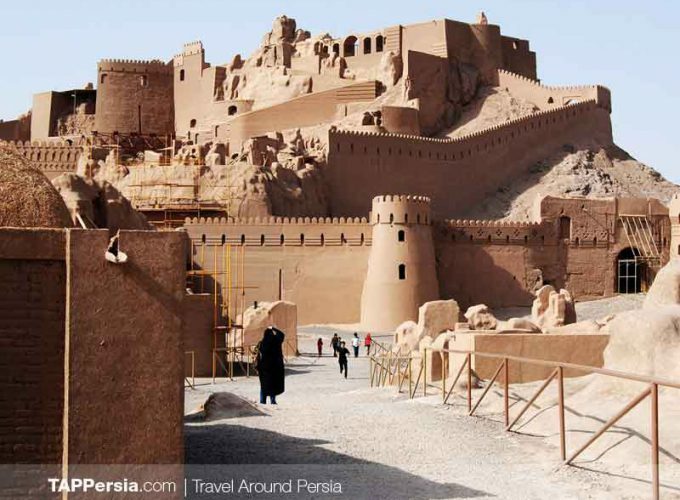 Also, it is important to know that every hotel in Iran, has wi-fi services available for the travelers. 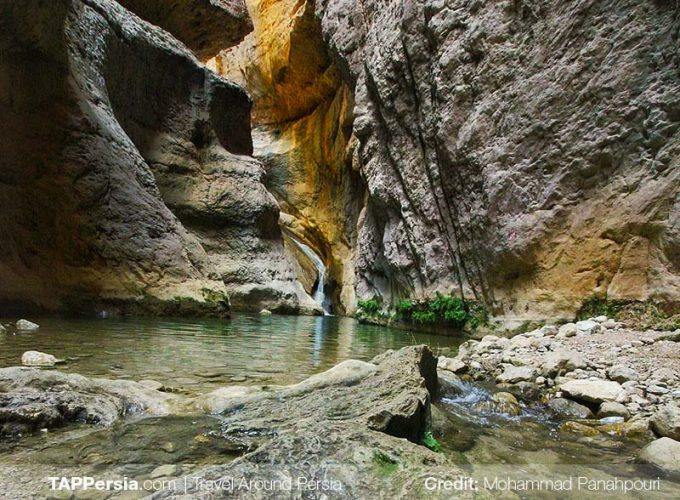 For the best usage of internet in Iran, you can use a combination of wi fi and mobile data packages. One more thing to go. Remember that you are staying in Iran for more than 30 days, you need to register your phone. This period starts the moment you put the purchased sim card in your phone for the first time and your phone stops working eventually when the 30 days period is over. But don’t worry! The registering process can be easily handled. That’s all you need to know! Safe trip, have fun!